Police were called in to deal with two goats roaming around an Airmont resident’s backyard on Monday, June 4. The resident was unable to remove the goats, and called the police to help deal with the issue. Officers responded to the scene but were also unable to corral the pair. 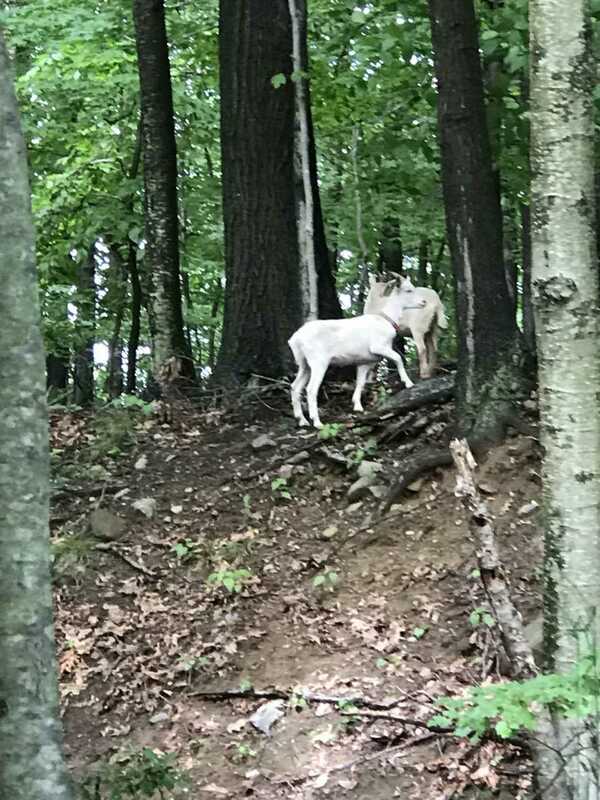 The two goats retreated to a wooded area and were last spotted at about 10 p.m. Monday night near Country Club Lane in Airmont.